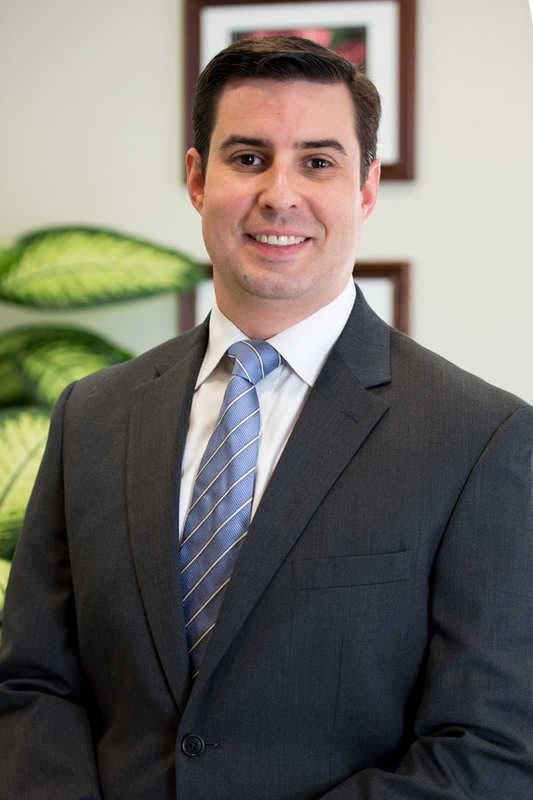 Sam Baumgartner is a native of Abita Springs and an associate in the firm’s Covington office. His primary practice consists of defending insurance companies and their insureds in personal injury, property and fraud cases. Prior to attending law school Sam served in the United States Marine Corps. During that time, he completed several tours of duty in Iraq’s Anbar Province. He was selected as the 2008 Non-Commissioned Officer of the Year for 4th Amphibious Assault Battalion, the 2008 Marine of the Year for 4th Marine Division and the 2009 Marine of the Year for the 4th Marine Division Association, whose membership is comprised of World War II veterans who served in the pacific theater. Sam was honorably discharged as a sergeant in 2009. Sam continues to serve his community and fellow veterans. While in law school, he was a member of the Veterans Law Society at Loyola, and is currently a member of the Veterans of Foreign Wars (NOLA VFW). He assists in putting on their veteran’s law clinic, which provides pro bono legal services to indigent veterans in the New Orleans area. He is also a member of the 22nd Judicial District Bar Association.